You have a retail store and you’d like to sell Disney Sneakers? 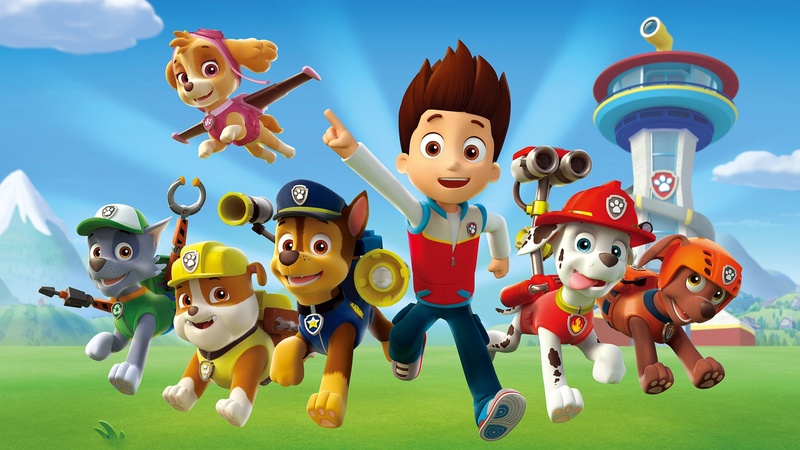 In Cerdá, we are the official manufacturers and distributors of a series of different animated characters. Don’t give up on quality and get some trendy products for your store! 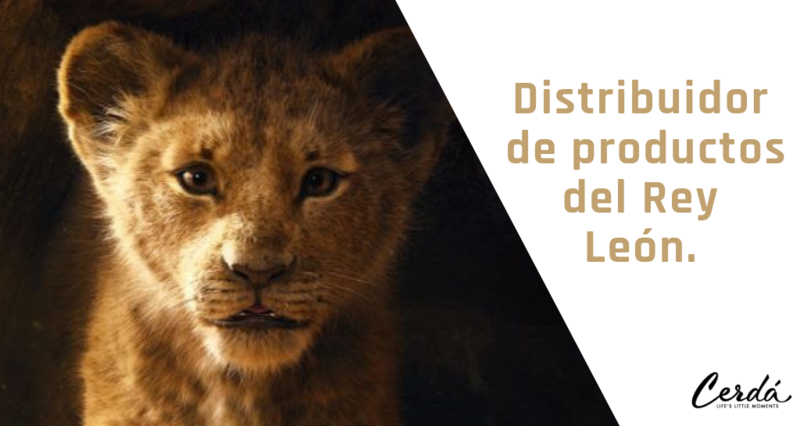 In Cerdá we work to make their businesses profitable helping distributors to increase revenues and profitability through the creation and marketing of licensed products. For that purpose, we have 45 years of experience working with dedication and using the best materials, so you end up having a quality product that offers children comfort and the feel of having a product he will love. Three decades ago we started working with Disney licenses, manufacturing and distributing products to make children (and adults) smile. 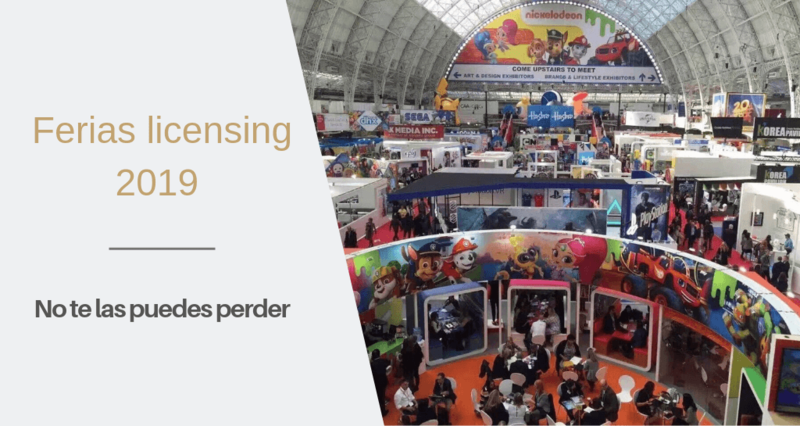 Over the course of all these years, we have stablished ourselves in the license market on an international level, offering innovative and quality products along with a specialized guidance in terms of licenses and stock management for our clients. All of this with the purpose to help grow of many businesses like yours. For that reason, as an official distributor of Disney sneakers, we would like to present you our best product lines for next season. 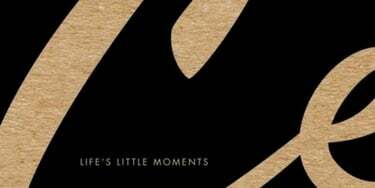 What are you waiting to have them in your store? 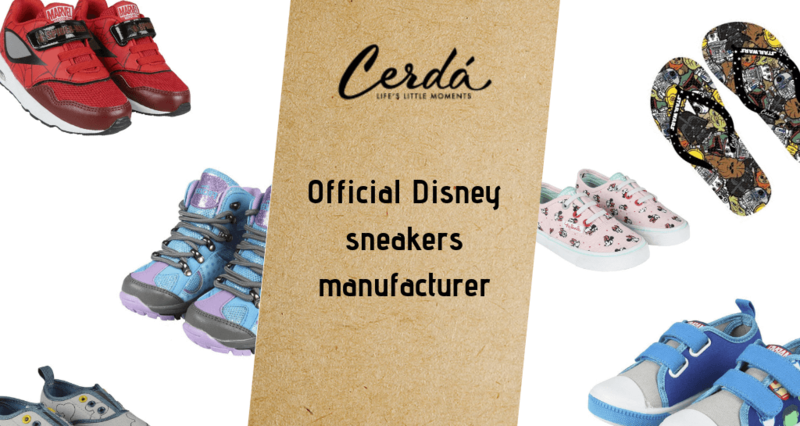 As manufacturer and distributor, Cerdá has a wide stock on Disney sneakers from the trendiest characters. Depending on the needs of your footwear store, you can choose from any of the several models we have for next season. Quality, comfort and design are our best features when we create a piece of footwear that results attractive for parents and kids as well. Our Cerdá canvas sneakers are made with cotton and are decorated with the children’s favorite Disney characters, with classics like Mickey and Minnie, up to recent hits like Frozen or LOL Surprise. Also, many of our models come with lights in their soles so your customers will shine on every step. You still don’t have them in your store? Are you looking to surprise your customers with resistant shoes that adapt with their daily routines? In Cerdá, we have the most spectacular Disney sports shoes in the market. Lights, wheels and great materials are part of our footwear products. Children will have so much fun enjoying their favorite characters day to day. Are you getting ready to get stocked for next season? We are ready now! 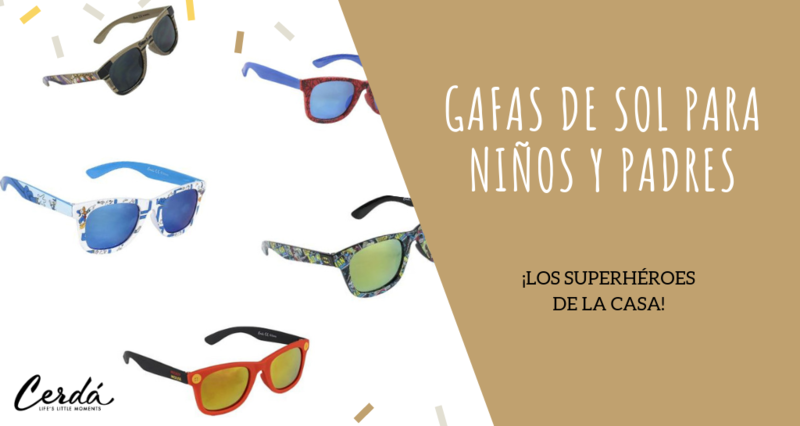 In Cerdá, we are creating a collection considering the age of children, their likes and their favorite characters. For the younger ones, we have crab style and ankle flip flops from Frozen or Spiderman. For teenagers, we have finger and shovel flip-flops from The Avengers, Batman or Star Wars. A classic beach footwear style that has gained many fans in the latest years mainly because of its comfort and because they are so easy to wash. In Cerdá we have beach clogs featuring many characters like Mickey, Minnie and other Disney Classics. If you want to go the beach or the river, these are the favorite option in footwear from children and their parents. 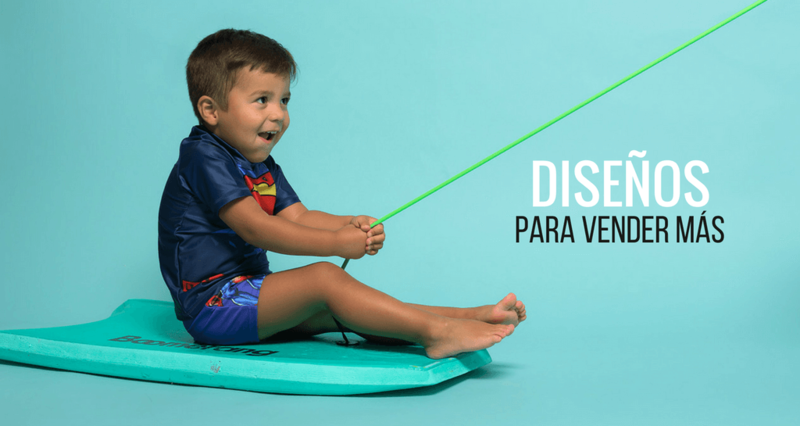 These shoes are made from polyester and allow kids to play in the water, reducing the risk of falling, getting an injury or even lost their Aqua shoes. Also, they feature their favorite Disney characters. In Cerdá, we have Disney rain boots for kids with their favorite characters like Spiderman or Star Wars. Rainy days never were so fun. Also, some of them have lights on its soles to make the kids happy! With amazing designs and endurance, these are great for field or mountain trips. Discover our Frozen, Minnie or Spiderman Models. Are you looking to surprise your little customers with resistant shoes that adapt with their daily routines? In Cerdá, we have the most spectacular Disney sports shoes in the market. Lights, wheels and great materials are part of our footwear products. Your customers will have so much fun enjoying their favorite characters day to day. What are you waiting for to get these incredible Disney footwear models? Discover our Cerdá products and captivate your clients with the trendiest fashion statements.